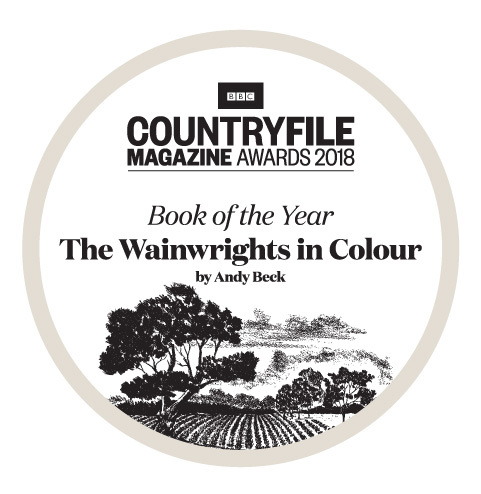 Proud and honoured to have been awarded the BBC Countryfile Magazine Book of the Year. 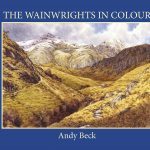 To find out more information and to take up a Special Offer on book orders then click here. Thank you to everyone who took time to vote. Congratultaions my good friend. You did it again. Another cracking win. You owe it to yourself not to be sober for even a second this weekend. haha thanks Chris. Too busy to celebrate….will wait for another weekend. Fantastic news and well deserved! Congratulations.